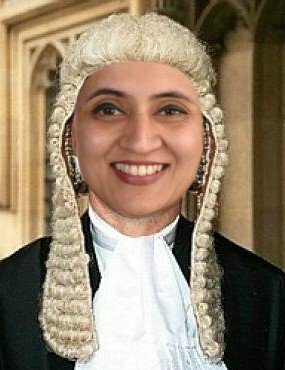 Left leaning media will stoop to any level when trying to defend anti-India interest. 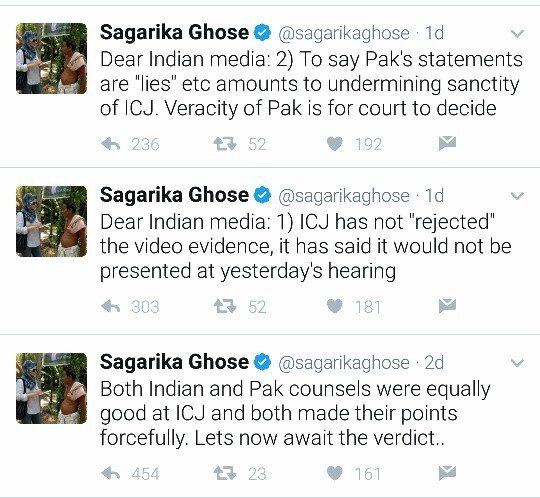 Sagarika Ghose took to defend Pakistan on Twitter, this when India was clearly leading in International Court of Justice. The same media shed crocodile tears when Sarabjit Singh was locked in Pakistan prison and Congress government did only lip service.